Posted May 5, 2016 & filed under Blog. Wellntel isn’t just for drought: it’s for anyone interested in resources, water, conservation, climate and weather, farming, irrigation, or just, simply, lowering costs and preventing emergencies. 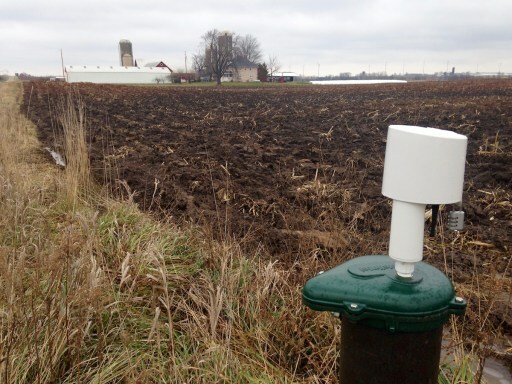 Wisconsinites care about their groundwater.